Check to make sure the thermostat is set right. Seriously. None of us want to admit we do it, but sometimes the simplest fix is the right one. 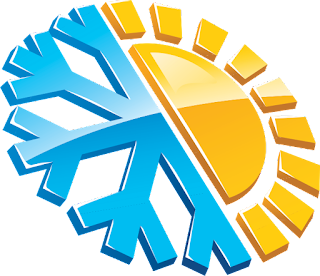 Just check to make sure your thermostat is set to cool the room and that the temperature setting is lower than room temperature. If it isn't, change it and give the system a little while to start pumping out the cool air again. 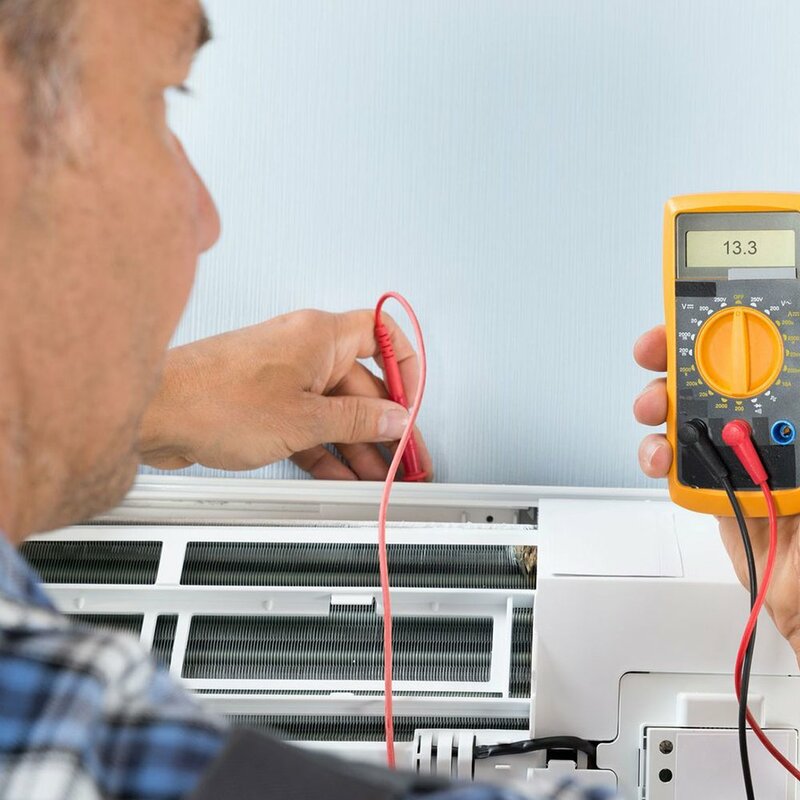 If your air conditioning isn't running at all it may be because a circuit has been tripped. Try checking the fuses in your home to see if any have been tripped. Hopefully, resetting it will get your comfort back online. It's also a good idea to mark which fuse powers your AC. Doing it now could save you some time and some head ache in the future. If the fan is blowing on your and you just aren't feeling cold air, you might want to check the unit for a copper line. If you can find it, it should be cool to the touch. If it isn't, your unit might be low on Freon, and you'll need a professional's help. 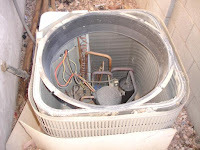 Carefully, take a look inside the AC unit. Don't open it and get inside if you don't know what you are doing, but if you look in the top and see lots of debris and dirt you've found the reason you aren't getting any cool air. Cleaning this out of the system might be something you can do on your own, but it is safer to call a professional, someone who works on these units for a living and knows how to get in and clean without hurting themselves or the system. Hopefully these tips can help you when you're troubleshooting air conditioning! But remember, this won't be the end-all be-all list for everything that could go wrong with your AC. When in doubt, call a professional and stay safe! It's time for your fall Phoenix heating & air conditioning service! 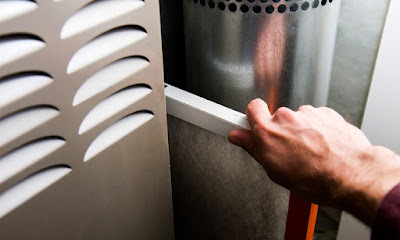 Your A/C performs two functions: It cools down the air inside your home while it dehumidifies. 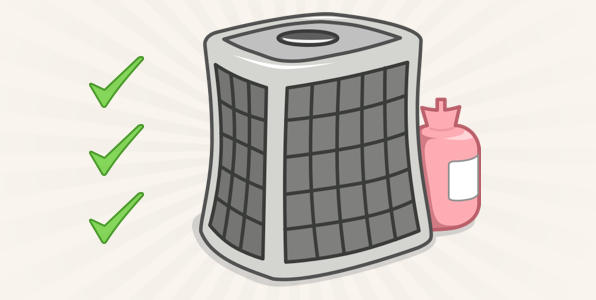 Because Arizona is a dry climate, we want the air conditioner to dehumidify as little as possible because it requires extra energy. This is why we don't run evaporative coolers in our homes with the A/C running. Almost all Phoenix homes are fitted with a central air conditioning system and you might have noticed a drain line on the outside dripping water near. This is your system's condensate drip line and it drains condensation from the inside air handler to the outdoors. 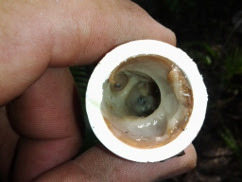 The condensate drain line can become clogged with fungus, mildew, algae, debris and even small plants. 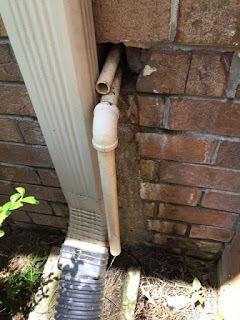 Unfortunately, the condensate drain line is often overlooked during regular A/C maintenance. Even some Phoenix heating & air conditioning service technicians might forget to flush the drain during a regular service call. Keeping this line cleaned ill remove clogs and blockages and prevent algae and mold from growing. When the condensate line is blocked, water backs up flooding the overflow pan and possibly causing water damage. If you haven't thought about your condensate line recently (or ever), this would be an excellent time to do so. AC by J will make sure it's clean and unobstructed as part of their Super Maintenance. 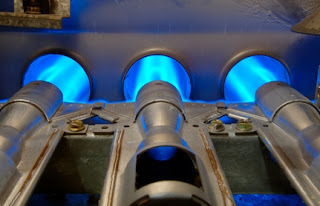 If clogging is bad, they will use an algaecide that's safe for air conditioners. Afterwards, don't wait for the condensate line to get clogged again. 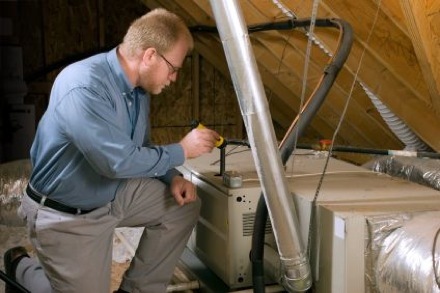 AC by J has a Maintenance Program to fit your budget. Get ready for winter with this AWESOME Phoenix heating & air conditioning service deal from AC by J! 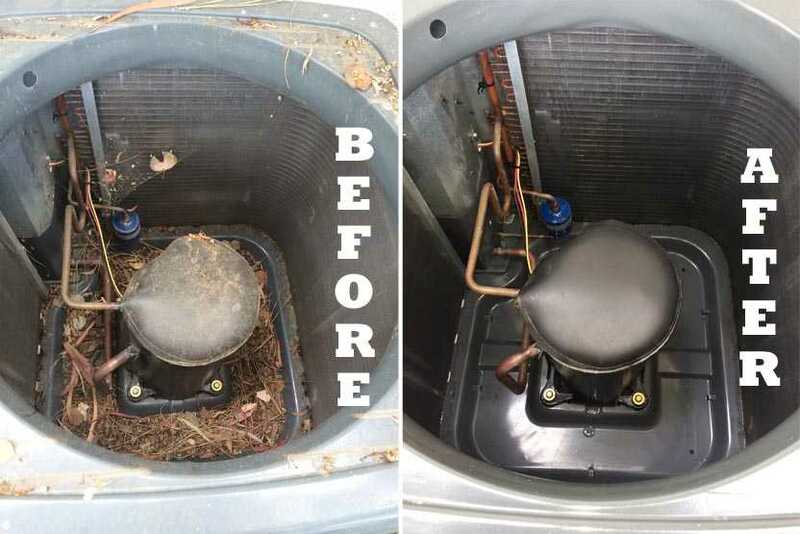 From now, until October 15th, Schedule a $59.95 Deluxe Fall System Maintenance (per unit) and for a mere $40.00 more we will give you the Super Tune Up and clean the condenser coil and flush the condensate drain line! Call: 602-842-6742 or book online by clicking one of the banners.